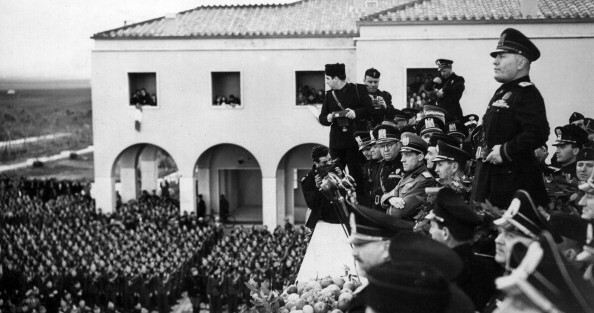 This wasn’t the first time one of Mussolini’s plans failed. According to Rossella Lorenzi for LiveScience, a 1,200 word essay—written in Latin—was recently discovered underneath a 120-foot obelisk at the Foro Italico sports complex in Rome (home of the 960 Olympics). 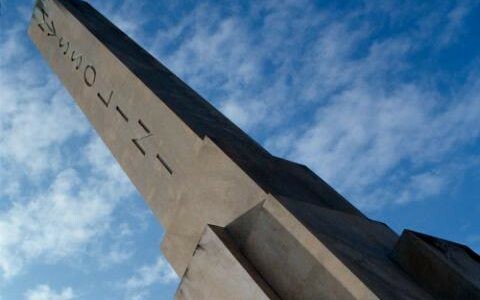 The 300-ton obelisk contains an inscription: MVSSOLINI DVX, which is Latin for “Mussolini Duce”—in other words, Mussolini the leader. The message (titled Codex Fori Mussolini) was intended to be kept a secret until the obelisk’s collapse. However, two modern day researchers—Bettina Reitz-Joosse and Han Lamers—used sources from Roman libraries and archives to piece together the text. The letter—penned by classical scholar Aurelio Giuseppe Amatucci—served as a piece of Italian fascist propaganda that was intended to reach audiences in the future. According to one of the researchers, Bettina Reitz-Joosse, the message was written in Latin because that was the language of the Roman Empire—but it was also considered to be an “eternal language” by many Italians. Do Salt Caves Really Have Amazing Health Benefits?